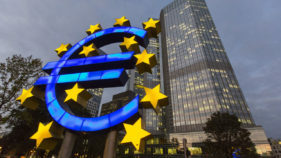 European equities mostly rebounded Tuesday after Wall Street gains, and on surprise news of buoyant business confidence in eurozone powerhouse Germany. 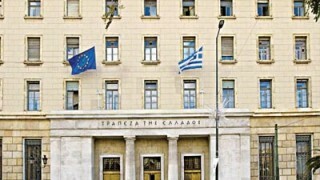 Eurozone ministers reached a vital deal with Greece Wednesday to unlock bailout cash and start tackling the country's debt mountain as demanded by the IMF, but analysts warned details are sketchy, spelling trouble further down the road. 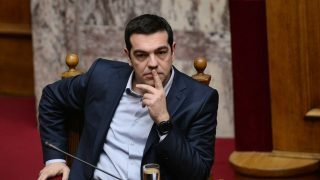 The eurozone's bailout fund said Greece had formally submitted a request for a new aid programme, just days before a final deadline to reach a debt deal.